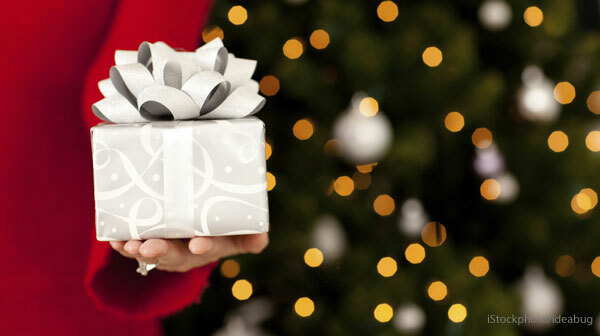 If you're looking to score some points this holiday season, check out our top picks for your significant other. Each one has that magic combination of style and functionality that makes us say, "I want one!" The Amazon Kindle Fire Tablet is a great 7-inch tablet for watching video, listening to music, reading books and magazines, emailing and surfing the web–all at $300 less than the least expensive iPad. Running a customized version of the Android operating system, the Kindle Fire is smaller than the 10-inch iPad, but that enhances portability. You don’t get cameras, microphones, 3G connectivity or GPS – for most users, that’s no great loss in exchange for a beautiful screen, snappy performance, and a huge selection of available downloadable entertainment at an affordable price. 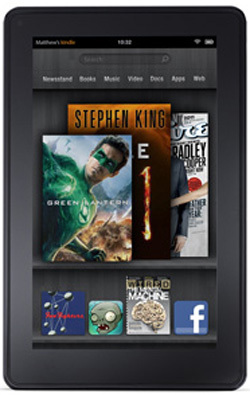 Size: 7.5" x 4.7" x 0.45"
Read more about the Amazon Kindle Fire Tablet. Of course you want your digital camera to have a flash but, as much as possible, you really don’t want to use it, since it creates harsh shadows, annoys your subjects and makes candid photos impossible. 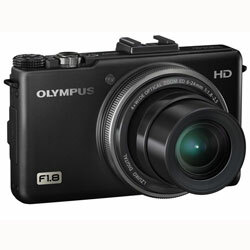 That’s where the pocket-size Olympus XZ-1 shines, providing a 4x zoom lens that works extraordinarily well in low-light conditions (a maximum f/1.8 aperture, for you knowledgeable shutterbugs), along with 720p movie recording and a beautiful OLED display. Read our review of the Olympus XZ-1. Less expensive option: Canon PowerShot A3300IS ($159) is a 16MP camera with good image quality, simple controls and a wide-angle 5X optical zoom lens. More and more of us carry our musical lives in our pockets, which is great for private listening, but a drag when you want to share your favorite tunes, or listen out loud without earbuds. 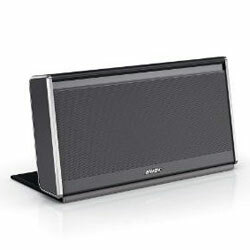 Bose goes beyond the model-specific docking station with the SoundLink, a Bluetooth-equipped portable speaker that connects wirelessly to any phone and many laptops. By combining top-quality speakers and amplifiers with clever signal processing that enhances MP3 sound quality, the SoundLink delivers high-quality room-filling audio from a device about the size of a hardcover book. Read our review of the Bose SoundLink. 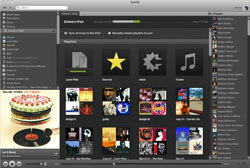 You can try the Spotify service, with millions of tracks available for streaming, free of charge at spotify.com. If you splurge for the Premium subscription, though, you get a much richer experience: no ads between songs, higher audio quality, and portable player software for your iPhone or Android device, allowing streaming on the go and storing songs locally for access when you don’t have wireless access. Music to our ears! Super thin-and-light laptops are losing ounces, gaining performance and extending battery life. 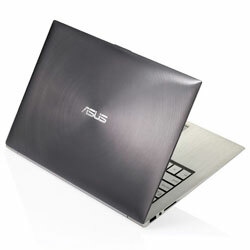 Leading the charge toward pure irresistibility is this Asus powerhouse. The featherweight 2.86-pound Zenbook UX31 has a powerful Intel Core i5 processor, a beautiful 13.3-inch screen, premium Bang & Olufsen speakers and a stylish conversation-starting design, with a distinctive concentric-circle pattern on it's aluminum lid. It’s not like the iPad has any trouble running the software for classic Atari games, but trying to manage the required split-second timing by tapping on the screen can lead to tablet-flinging frustration. 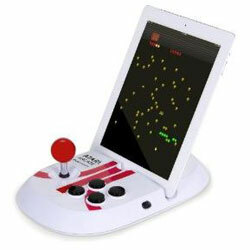 Enter the Atari Arcade, a game-playing docking station for iPad that provides a shiny red-ball joystick and four action buttons. Take that, you descending Centipedes! Best known for its Bluetooth earbuds, BlueAnt enters the corded headphone market with an exceptional mid-priced offering. The Embrace headphones are compact and very comfy, with nicely padded headband and plush earcups (which fold flat for enhanced portability). What stands out on the audio side is clean, pleasing sound reproduction, free from the artificial bass boominess that’s so trendy now – the music comes through loud and clear. 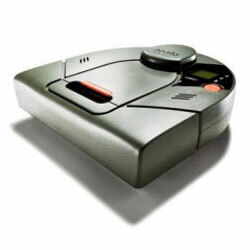 Vacuum cleaners for the holidays are generally a no-no, unless it does all the work for you like the Neato Robotics XV-11. It has a laser on top that scans the room to figure out the layout, allowing it to work much more quickly and efficiently than competing models. The rectangular shape makes corner-cleaning practical, and the powerful vacuum motor makes short work of dust, dirt and pet hair. And when the power’s running low, the XV-11 drives back to its docking station for an automatic juice break. 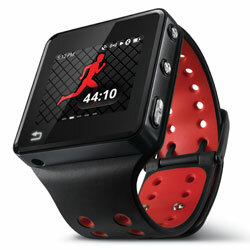 This Android-based fitness watch boasts a 1.6-inch touch-screen, built-in GPS, room for up to 4,000 MP3 files, and striking red and black styling that makes you look like you’re speeding along even when you’re strolling. The Motorola Actv records time, distance, speed, heart rate and calories burned, information that can be uploaded to the motoactv.com web site for analysis – including the ability to figure out which songs really get your heart pumping and create the perfect high-performance playlist. This new top-of-the-line entry in the Nespresso coffee-pod-based lineup brings one-touch convenience to your cappuccino, café latte, macchiato, espresso and long coffee production. The new twist here is a programmable system that lets users fine-tune the amount of coffee, milk and froth, and memorizes that information for future use (several caffeine fiends can store their individual preferences). 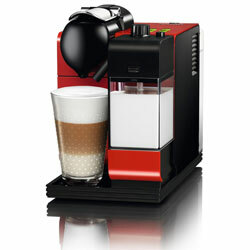 Less expensive option: the Senseo 7810 single-serve coffee machine ($659) gives you a very good cup of coffee in under a minute. 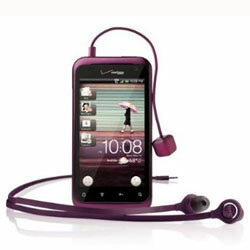 With its plum color, soft-touch case and smaller 3.7-inch display, the HTC Rhyme Android phone is a great starter Android phone. It also comes with some unique and useful accessories packed into the box: a "charm" which glows to alert you to incoming calls, missed calls, and messages, a dock with integrated speakers for wireless charging, music playback and alarm and decent headphones with a tangle-free cord. 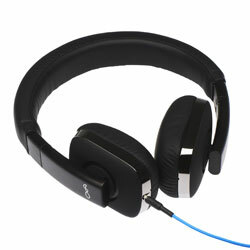 The stylish Logitech K750 lets you go wireless without the hassle of dealing with batteries. Even low-light environments offer plenty of juice to keep the keyboard charged, and it will stay charged for three months in total darkness. The 2.4GHz wireless receiver offers exceptional range and eliminates delays. And the keyboard is exceptionally comfortable to type on, yet is only 1/3 of an inch thick. Available for both Windows and Mac.